Propeller Anime: Hard Knocks and FOT field trip! We will be doing a club field trip on Sunday, January 17th to both Hard Knocks Orlando and Florida Oriental Trading! 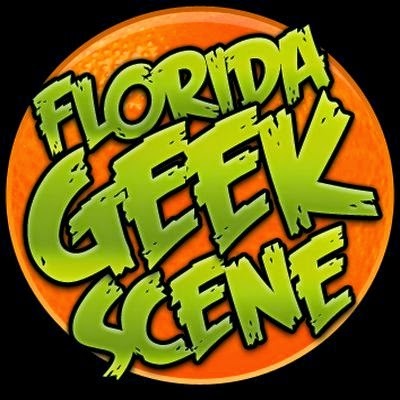 Hard Knocks Orlando is doing a special for Full Sail students(with student IDs) that allows us to play free console and PC games from Sundays-Thursdays all day in January. Hard Knocks is located at 5707 Dot Com Ct. Oveido, FL. Florida Oriental Trading is an anime and asian merchandise store located in downtown Orlando. They are closing this month but will be open Fridays-Sundays from 1pm to 6pm. Florida Oriental Trading is located at 1217 E. Colonial Drive, Orlando, FL 32803. So we shall go to both on Sunday! Hard Knocks opens at 1pm so we will meet at Full Sail University in front of building 3B and at 12:30 p.m. leave in a caravan of vehicles. We'll game at Hard Knocks until about 4pm, have food somewhere nearby, and then travel to Florida Oriental Trading for some shopping and Pocky-eating! Fun times will be had and all are welcome! 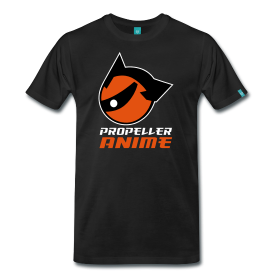 For more information about the Propeller Anime Club, check us out at http://propelleranimeclub.blogspot.com!